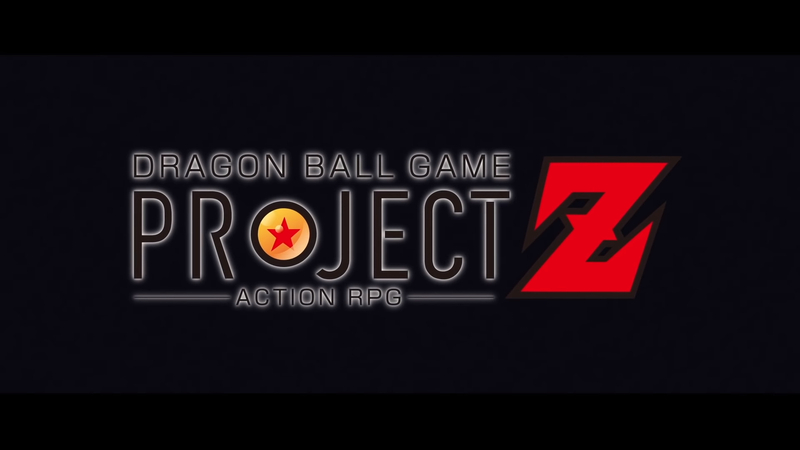 During this past weekend's Dragon Ball FighterZ World Tour, Bandai Namco surprised everyone with its announcement of Dragon Ball Project Z, an upcoming RPG. The game is said to be coming in 2019 and will be released for PlayStation 4, XBox One and PC via Steam. The trailer doesn't offer much insight into the game other than the fact it will be focused on the origins of the Dragon Ball.